The purpose of life is to free all sentient beings from suffering and lead them to peerless happiness, enlightenment, the cessation of all obscurations. The happiness of all sentient beings is our responsibility. 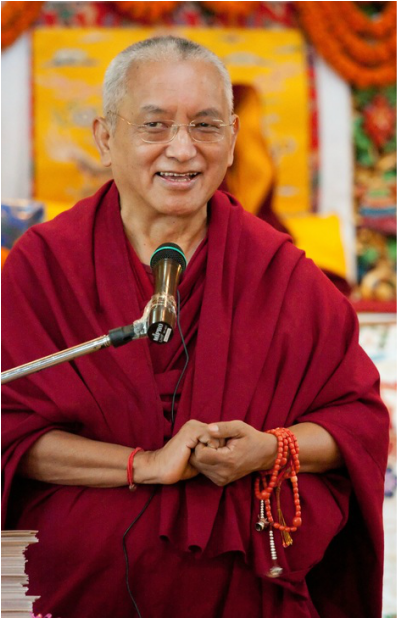 But, in order to work perfectly for all sentient beings, first we ourselves must reach enlightenment, and in order to do this we need to actualize the steps of the path to enlightenment, starting with guru devotion. All of this is contained in the practice of Lama Chöpa, the Guru Puja, by Panchen Losang Chökyi Gyältsen.